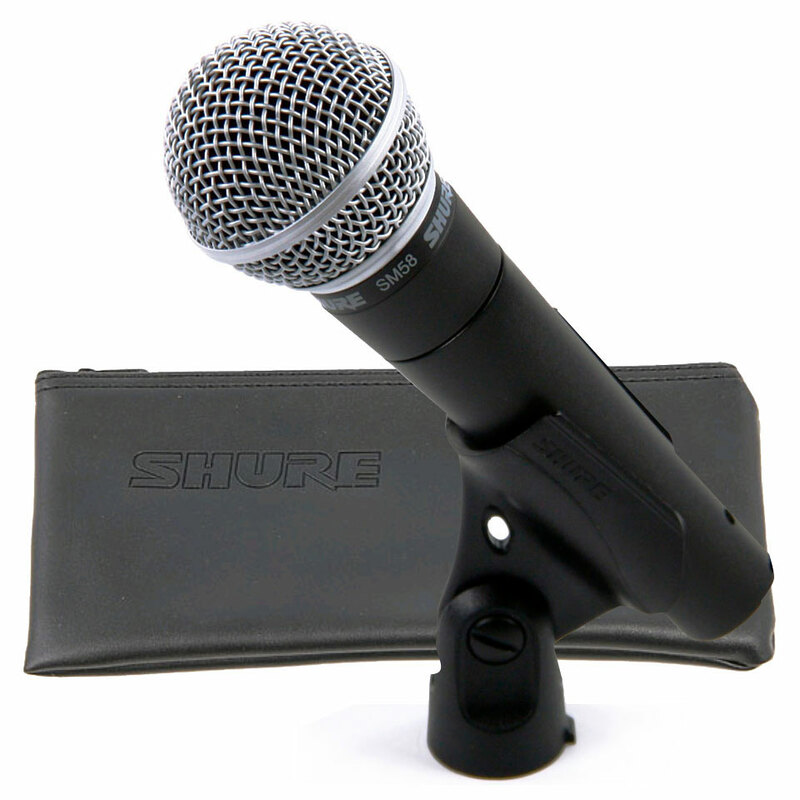 The Shure SM58 Legendary vocal Microphoneas set with Michrophone stand and Microphone XLR cable. 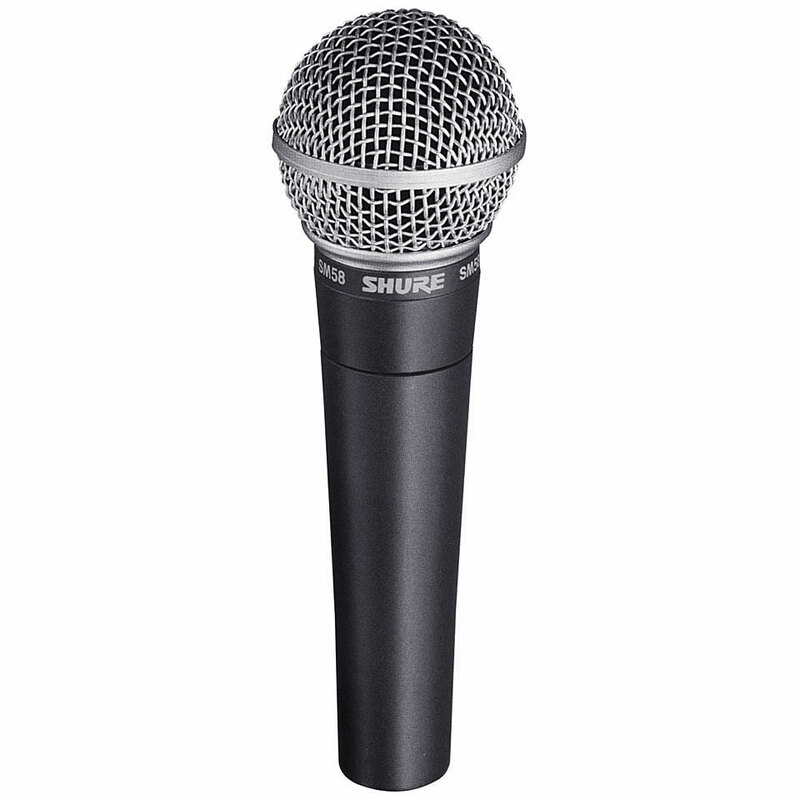 One of the most if not the most sold Microphones is the Shure SM 58. Gives you a powerful presence and clear and precise vocals. There's hardly a stage in the world where you wont find a shure SM58. Complete set includes: Shure SM58 (see Item No. 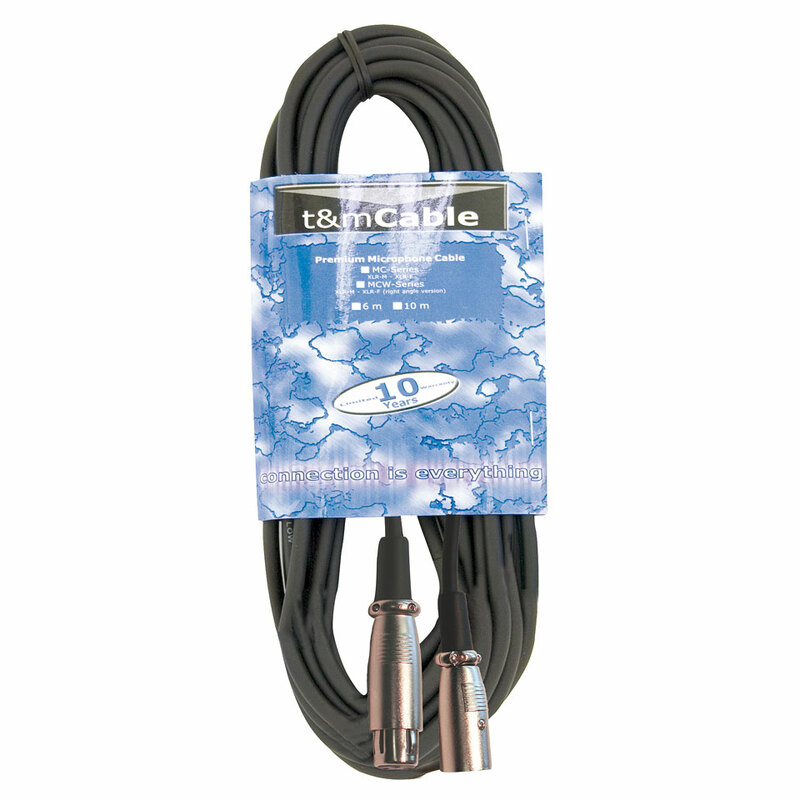 2706007), an XLR/XLR cable by AudioTeknik (see Item No. 2123198) as well as Collins stand S99 (see Item No. 2901013). The Shure SM58 is the ultimate vocal mic. Characterised with a frequency response specifically tailored for vocals and delivering this warm, clear sound, the Shure SM 58 has become a legend among vocal microphones, worldwide. The SM 58 is a dynamic microphone for lead and backup vocals in live performance, sound reinforcement, and studio recording. A built-in spherical filter effectively minimises wind and breath “pop” noise, while the cardioid pickup pattern reduces background noise and isolates the desired sound source. 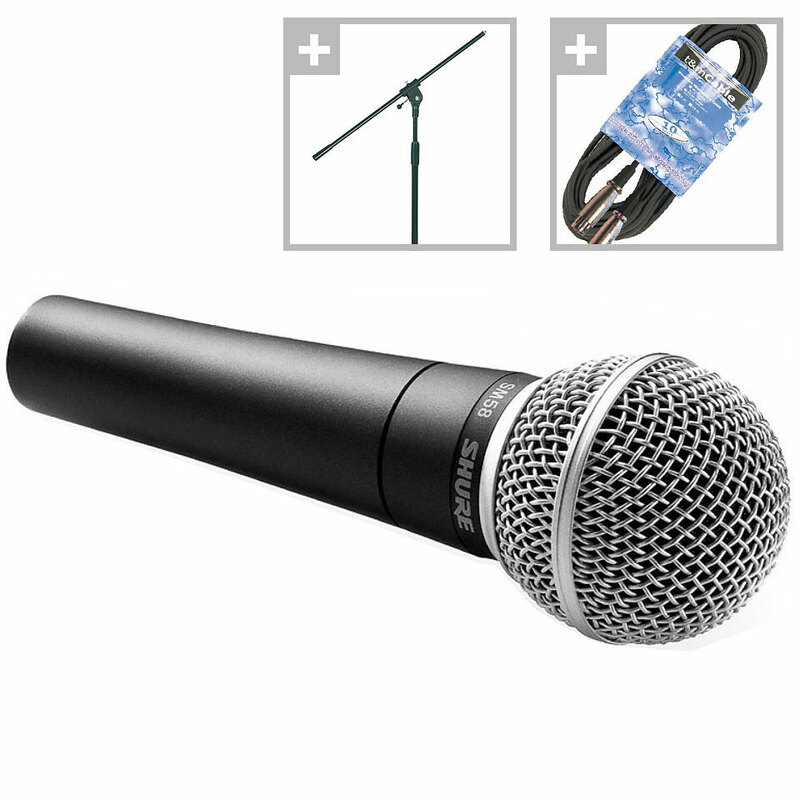 Due to its rugged construction, a proven shock mount system and a steel mesh grille this mic delivers consistent performance even with rough handling. Outdoors or indoors, singing or speech, the SM58 has been the number one for professionals around the globe for decades. Great price for such a quality set! 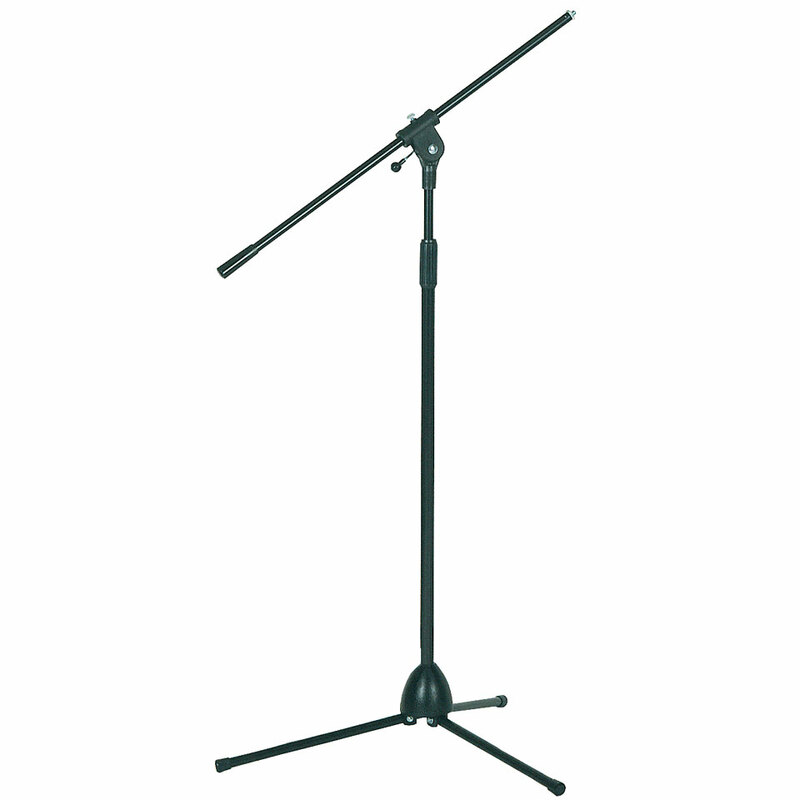 Original SM58 (Made in Mexico), strong high-quality microphone stand and a rather long cord.Very good offer! Thank you. One of the best microphone. Cool adds. Thank you for the fast shipping! This item was given an average rating of 4.8 out of 5 stars. In total, 3 reviews were submitted. The comments are not the opinion of Musik Produktiv, they are the subjective opinions of our customers. 54 ratings exist without a text or these reviews are written in another language.